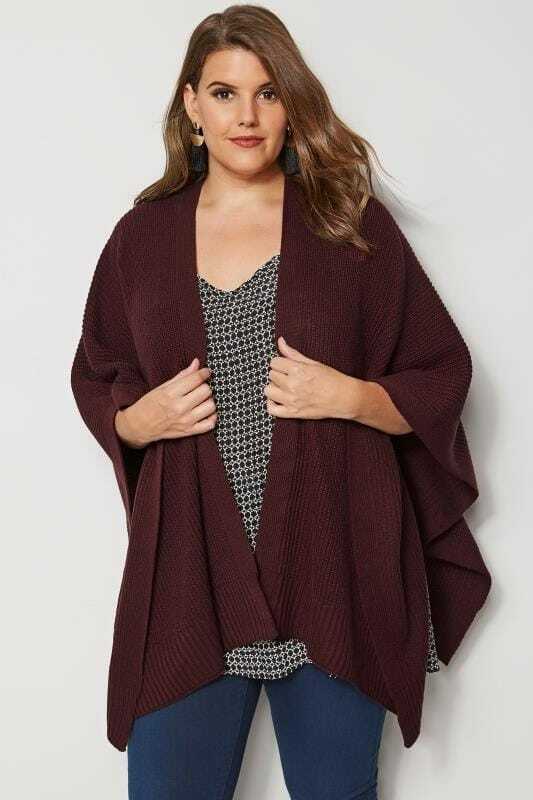 Wrap up in style this season with our collection of plus size wraps and capes. From chunky knit wraps to faux fur lined capes and lightweight woven fabrics we have styles to suit every occasion. For casual and formal looks, shop our range in sizes 16 to 36.